Mission Statement: To collect and preserve the history and heritage of Sherman County. 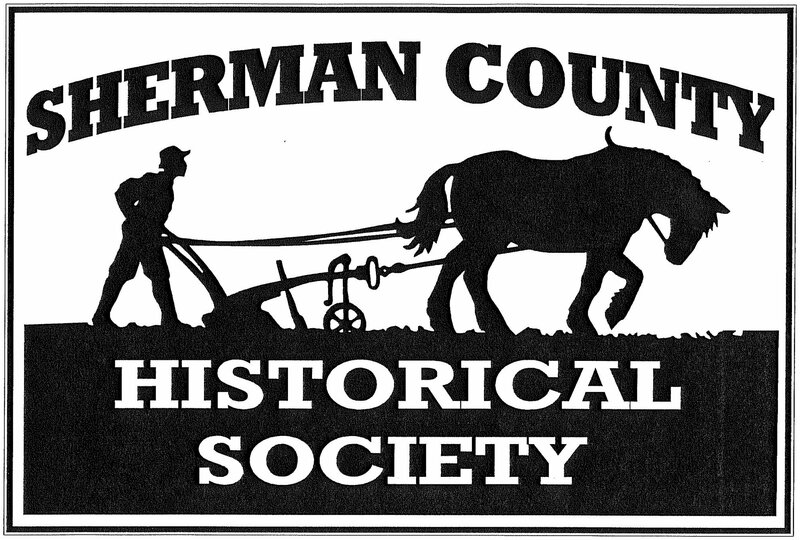 Sherman County Historical Society is a Non-Profit tax exempt 501(c)(3) organization founded in 1977 to collect and preserve the history and heritage of Sherman County. It is funded by membership dues, private donations, grants, as well as an annual allocation from the County. The Sherman County Historical buildings are open every Sunday during the summer from Memorial Day to Labor Day from 1 to 4 p.m. and any time by appointment. Join us today and help us make a change for the future! 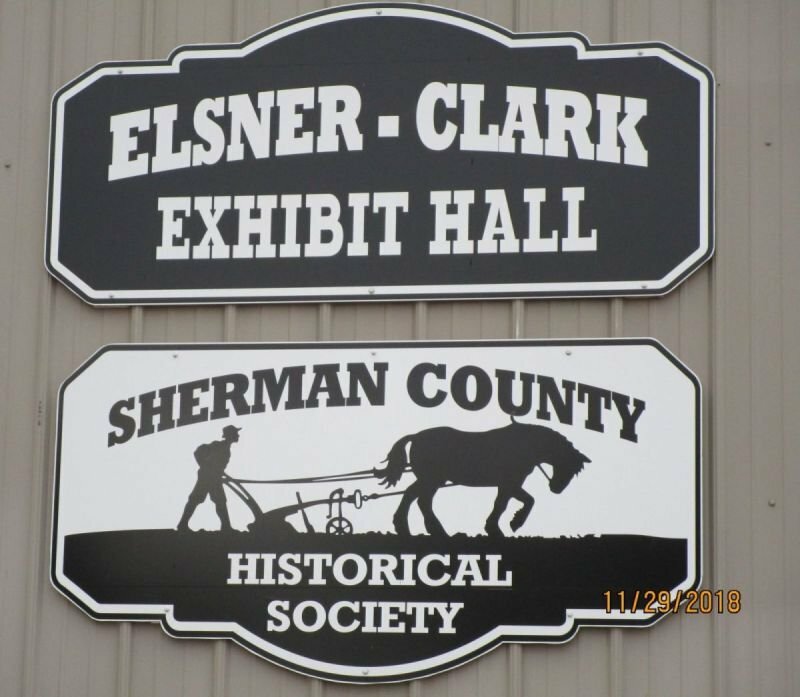 The Sherman County Historical Society holds meetings the third Monday of each month at 7:30 p.m. at the Elsner-Clark building. All visitors and members are welcome to attend! The Hanshew Building is located at 740 "O" Street in Loup City, NE. The Research Center with numerous family history files, boxes of early Sherman County photos, early newspapers, among other genealogical records. The Ohlsen-Jenner is a two-story brick building built about 1900 which has items from Jenner's Amusement Park and the Loup City Riot of 1934 as well as old photographs; furniture, clothing and artifacts' from early Sherman County. The Hawk School was built in 1874 and includes an original country school classroom. Austin School was once a grade school and a high school. It now houses various displays of great interest. The Marcy Building displays items and information about the professional businesses and people of Sherman County. The Elsner-Clark Exhibit Hall is used for many exhibits as well as monthly meetings. A merry-go-round that was moved to its present location at the SCHS from the Hawk School. The Sherman County Historical Society has several publications for sale. Below are the names and prices of those publications. Postage for mailing is extra. All prices include sales tax. For copies of any publication, contact Donna Trompke at trompkedonna@gmail.com or by phoning (308) 750-3325; or Linda Wilke-Heil at 308-745-0714. Mail order requests may be sent to: Sherman County Historical Society, P.O. Box 362, Loup City, NE 68853-0362. Thanks!